How is your week been going? all. Make sure you are subscribed you don’t miss anything! Challenge, and the theme of the week, was “Birthdays/Celebrations”. 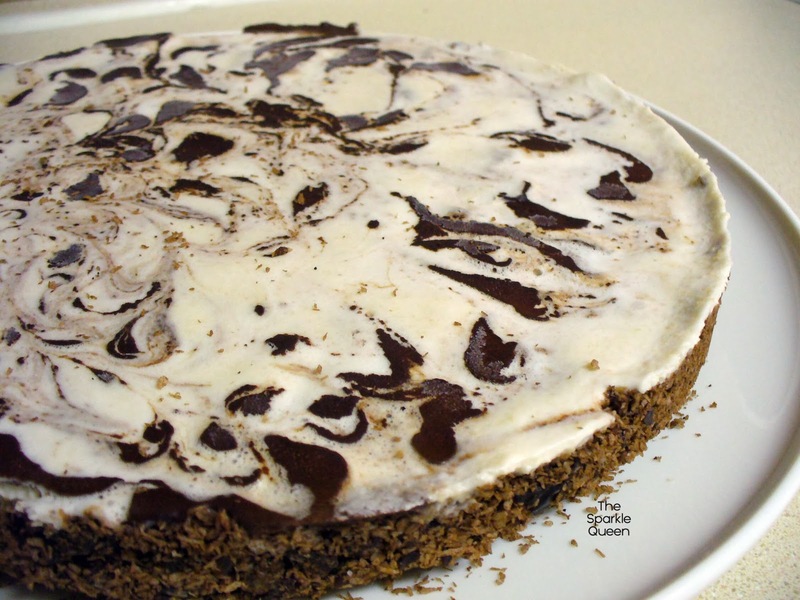 and dairy free coconut chocolate swirl cheesecake. to be more like an ice cream cake….but more on that later. with my new polishes from Nicole By Opi. 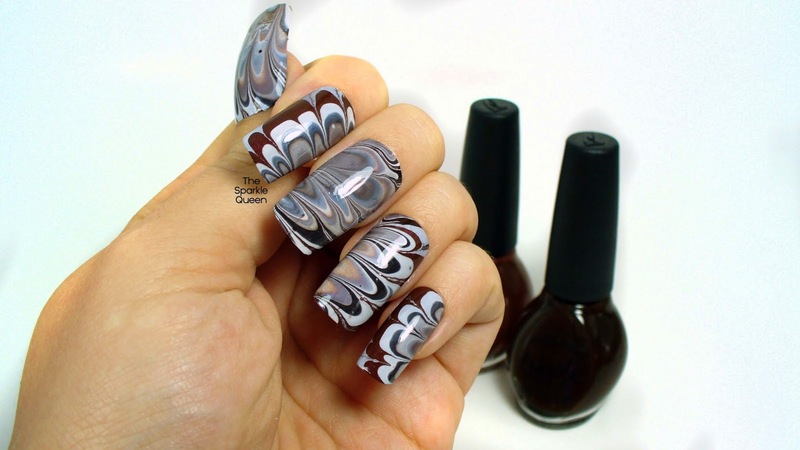 swirl cake, how could I NOT make that into a fun manicure? Wow. 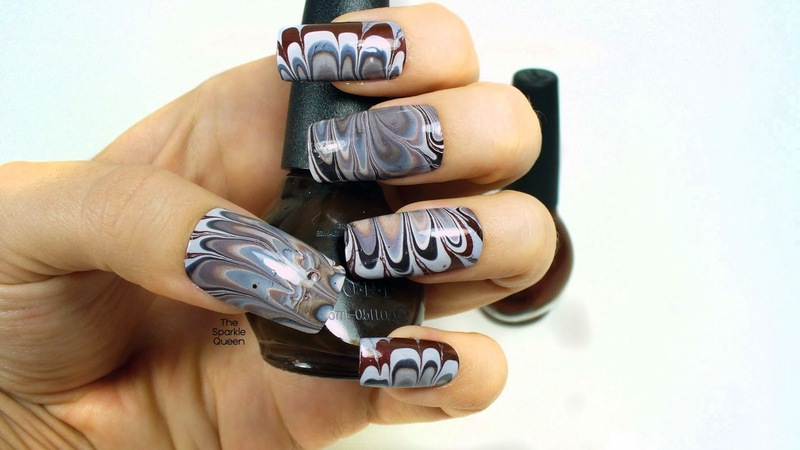 I recently attempted a water marble so I know just how hard it is. You're talented! This is awesome! Thanks Anne! It just takes practice. Lots and lots of practice…. you'll get there! 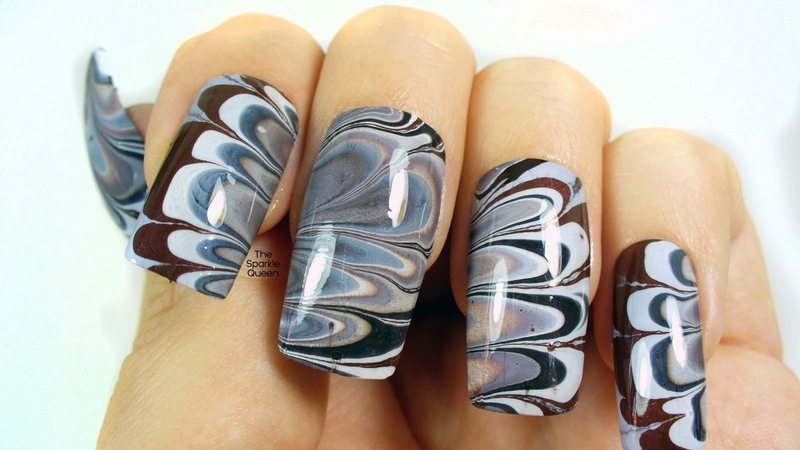 What a gorgeous water marble! Awesome! You did a great interpretation of a tasty looking treat! Thank you love, it was quite yummy! Hey now…stop with the talent! 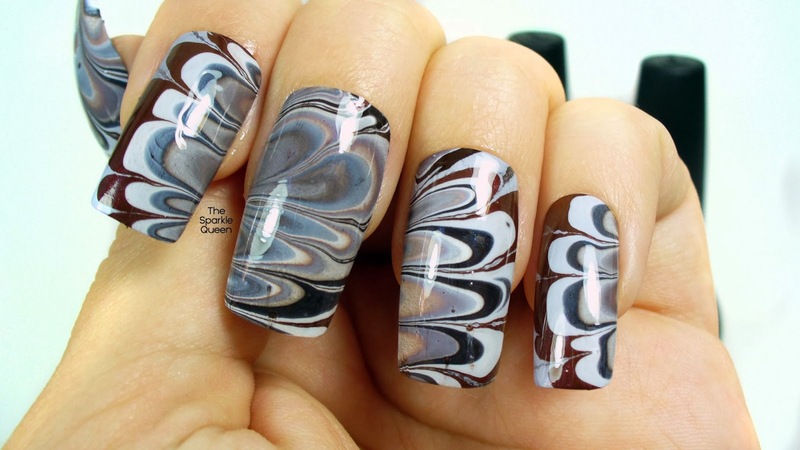 You can marble too! The one thing Ive never done successfully! Super duper job! Love the colours too! Hahahah wait till you see some of my Valentine's Day nails I did for the "Week of Love" challenge next week…talent will not be a word associated with at least one of the looks! But thank you so much for your kind words Amanda, I appreciate it! What part of your marble do you have issues with? Nail art inspired by cake? Yes please! Haha I know right? Maybe this will give me a good excuse to bake more…. "I need inspiration for my nails!" 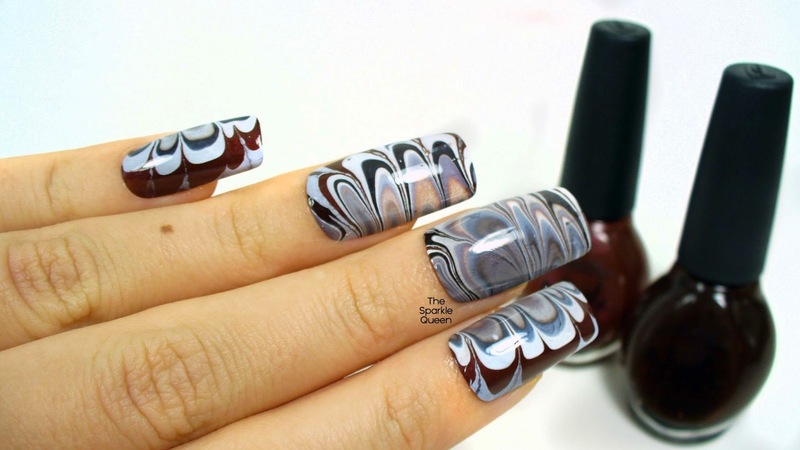 Fabulous water marble. Not sure which looks more yummy – the nails or the cake! Oh you are too kind Claire, thank you! The cake and the nails look great.. Happy Belated Birthday also! 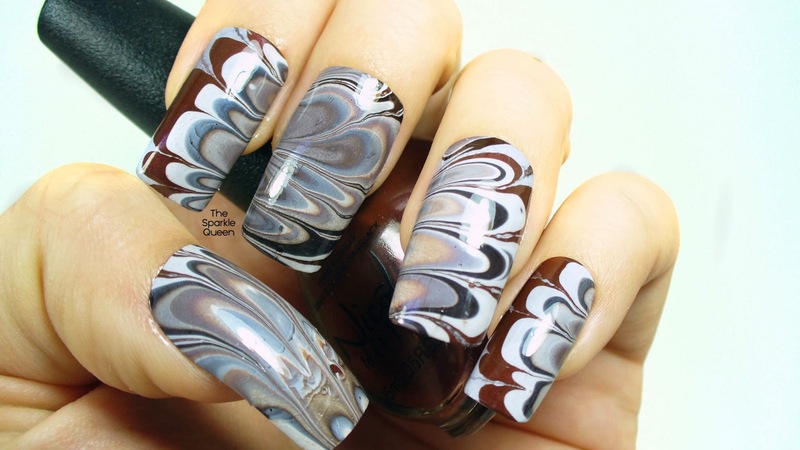 I love the color combos of the water marble! Just gorgeous! That cake looks delicious, even if the outcome wasn't so great!! Thanks Dani! At the end of the day, it's still yummy, just not as good as what I had in my head. Can't really go wrong with chocolate and coconut ice cream cake! These are some of my first! I bought some brown polish ages ago (it was on super clearance!) and I was hoping to have use for it, but the formula was complete crap for most things. I'm so pleased these work out. Keep trying, it will only get better with practice!